 The Acoustic Festival of Britain takes place from Saturday 29th of July to Sunday 30th of July. The festival will be displaying a blend of unplugged and acoustic music, including folk, roots, celtic, ska, blues, rock and pop. 34 artists will perform on 3 stages over the weekend. The line-up includes The Stranglers, Steve Harley, Glen Tillbrook (from Squeeze), Elkie Brooks, Tom Hingley, Chumbawamba, Hayseed Dixie, Ezio, Sandi Thom and many more. Full the full line-up to date, click here. As well as live music entertainment the festival will include stalls, craft displays, juggling schools, wine bar, beer tent, exotic foods and a record fair. Tickets are priced at £25 per day or £40 (subject to booking fee) for the weekend and can be purchased here . Ticket prices are set to increase after the 31st of May.